Dell has just announced the addition of the XPS 15 and XPS 14. While the 15 incher takes on the moniker of the “high performer”, the XPS 14 has the ability to be configured as an ultrabook, without compromising on performance. However, there are differences between the two models, apart from their screen size. 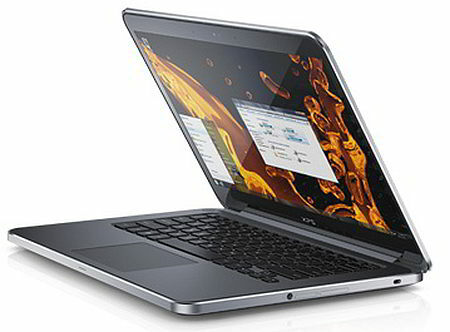 Since the 14 inch version is configurable as an ultrabook, the base model comes with the Intel 3rd Generation Core i5 2.6GHz processor (upgradeable to Core i7, 3.0GHz). You can even swap out the 500GB hard drive (with 32GB SSD cache) for a 512GB SSD, if you’re willing to pay the price. Other features include a 1,600x900 resolution display, powered by Intel HD 4000 graphics for the base model and the Nvidia GeForce GT 630M performing the duties on the top end model. Dell says the XPS 14 will provide roughly 10 hours of battery life. The XPS 14 starts at a base price of $1099.99 while the top end model will leave you short by $1999.99. In India, the XPS 14 starts at Rs. 82,990. 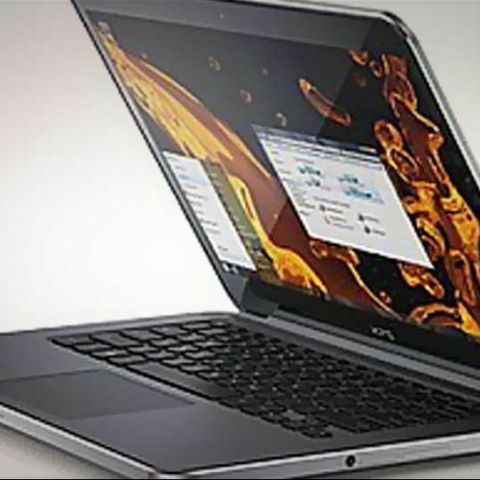 The XPS 15, probably the most popular XPS in the Dell lineup, has also been refreshed in specs and pricing. For starters, every variant of the XPS 15 lineup has a 1080p display running off the NVIDIA GeForce GT630M chip (1GB on the base model, GT 640M - 2GB on the top end). The RAM on the XPS 15 can be stepped up from 6GB to 8GB and if you’re planning on maxing things out, then there’s even a 16GB option for you. Sadly, there is no option to swap out the 500 or 750GB hard drives for SSDs. There are four flavors of the XPS 15 to choose from (non-configurable, but each offering something better than the previous one). The base model of the XPS 15 can be had for $1299.99 and the very top end will cost you a whopping $1999.99. For now, India pricing of the new XPS 15 is not yet available.